KMG has a proven track record of helping companies achieve their business objectives. With a highly customized approach, KMG establishes relationships with its clients that endure over time. Our business consulting services include strategic planning, marketing strategy and support. For companies looking for senior-level consulting in an immersive capacity we offer Fractional CMO and Fractional CFO consultants. KMG was retained by a Fortune 100 healthcare company to provide strategic leadership to the internal, corporate communications team. Working closely with the communications team, KMG helped refine messaging and generate content for internal newsletters, all-employee meetings and additional communications with key stakeholders. KMG managed administrative and communications-related activities pertaining to the management and oversight of community giving and events for the corporation’s charitable foundation. As an embedded partner with intimate knowledge of the company’s day-to-day operations, KMG was poised to be a true extension of the internal marketing team. KMG provided the security and flexibility for internal leadership to shift focus without worrying about projects moving towards the finish line. 1904labs, a technology provider that partners with clients to build cloud-based software and data solutions, retained KMG to serve as a fractional CMO for the organization. KMG defined the investment of a strong marketing strategy for the client and led the efforts to develop and implement a new marketing plan. KMG’s efforts included the development of new case studies featuring client work to be used for attracting new business and engaging key stakeholders. 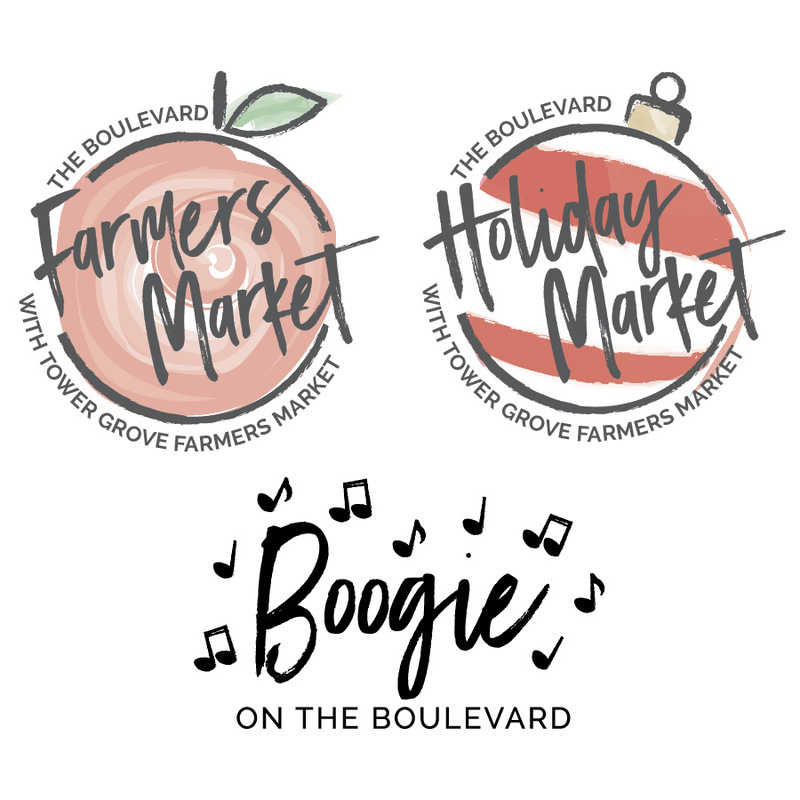 KMG initiated, planned and marketed several events designed to attract shoppers and enhance the The Boulevard image including a popular weekend farmers market, a summer concert series, holiday market and more. KMG created signage to advertise the new events throughout the center in addition to promoting The Boulevard’s lifestyle brand on social media. These popular events drew thousands of customers to the center. The existing Allegro name and logo were inconsistent with the center’s updated branding and modern, lifestyle identity. The KMG team set out to create a new identity for the apartments. Following the rebrand of The Residences at The Boulevard, the redesign of the display units and the creation of a compelling leasing document, the apartments achieved no-vacancy status. This represents a significant increase in the number of units leased over this time last year. KMG’s Newsletter: a quick roundup of wisdom on a handful of marketing-related questions we have recently asked ourselves or been asked by clients. Copyright © Kaleidescope Management Group 2018. All rights reserved.